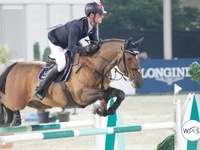 Derin kicked off the new year at the CSI4* Al Shira'aa International Horse Show this weekend, and both Harry K and Dadjak Ter Puttenen showed good form. On Saturday, Dadjak finished 7th in the 1.45m Longines Ranking class, and Harry K concluded with an 11th place after jumping clear in the first round of the 1.50-1.60m Grand Prix presented by Longines and Al Shira'aa Stables. 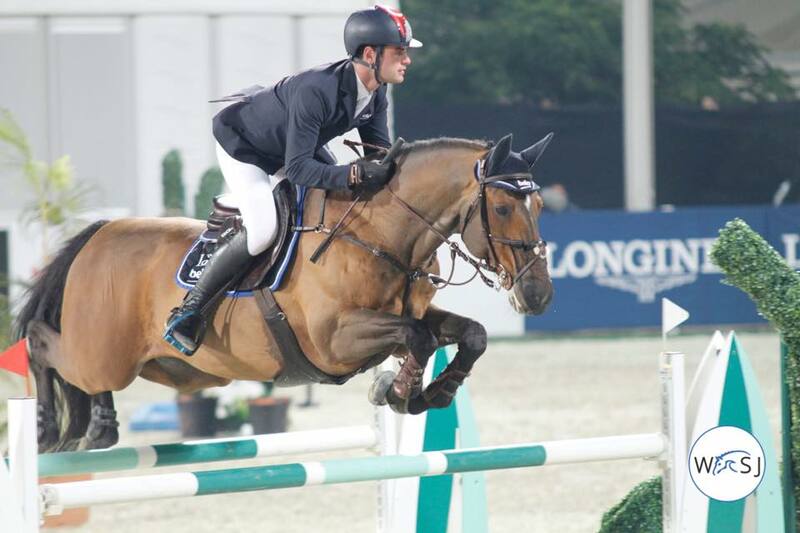 The next stop for Derin and his horses will be the five-star event in Dubai, running from January 18th-20th.